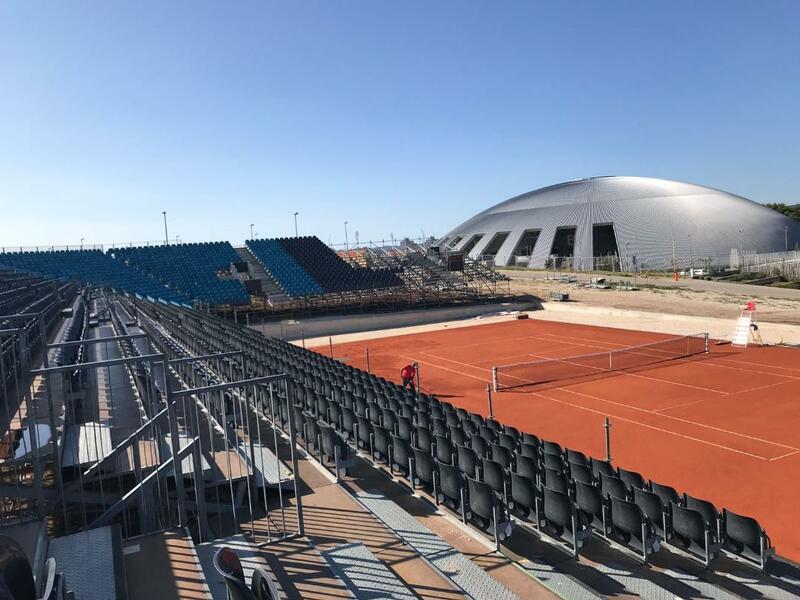 The purpose-built tennis court and stadium at Višnjik Sports Centre in Zadar for Croatia’s Davis Cup semifinal against the USA is set to be completed ahead of time. 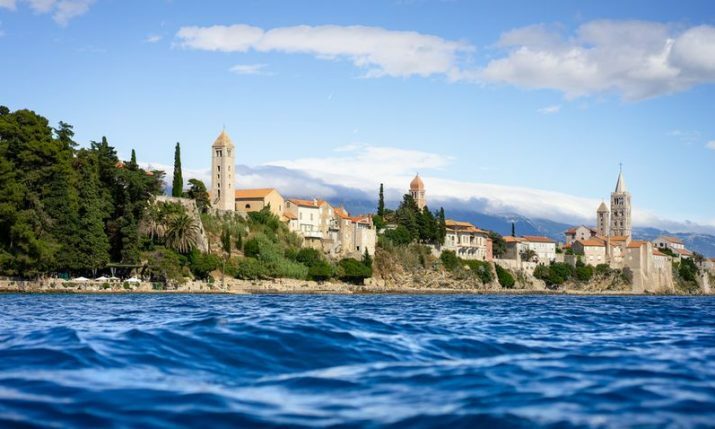 The Croatian Tennis Federation said today that work on the purpose-built venue for the clash on 14-16 September will be completed ahead of time. Seating will go completely around the court allowing for a capacity of 8,000 people. “It was envisaged that stands would be completed by 7 September, but at the current rate, work will be completed by Sunday. 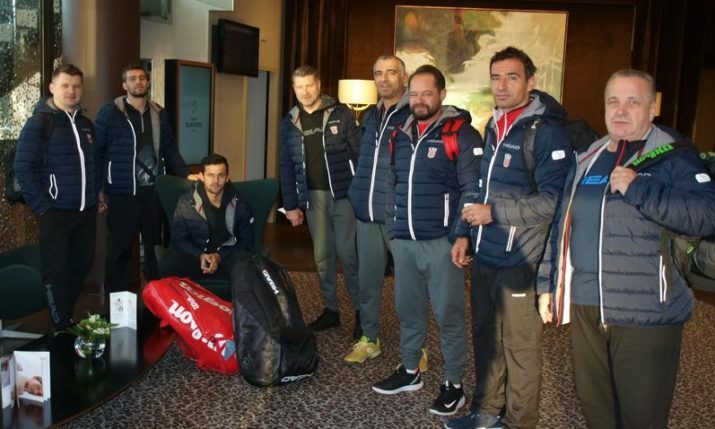 On Wednesday, construction of boxes and a barrier around the court begins, so realistic expectations are that all infrastructure will be completed on Sunday”, Petar Mirić, president of the organising committee and vice president of the Croatian Tennis Federation said today. Tickets for the match have already gone on sale via ulaznice.hr. Currently, only package tickets for all three days are on sale but due to big interest from fans, individual tickets are set to go on sale. Croatia is set to be boosted with the return of world doubles number one Mate Pavić. Pavić has not played for Croatia after falling out with management but is expected to be named in the team. 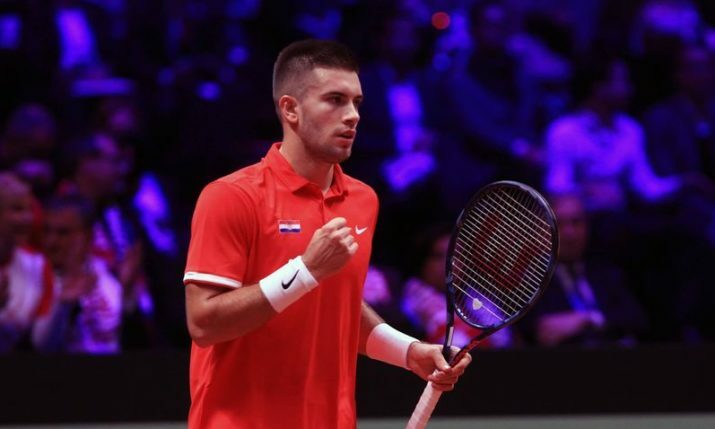 Marin Čilić and Borna Ćorić will lead Croatia in the singles. 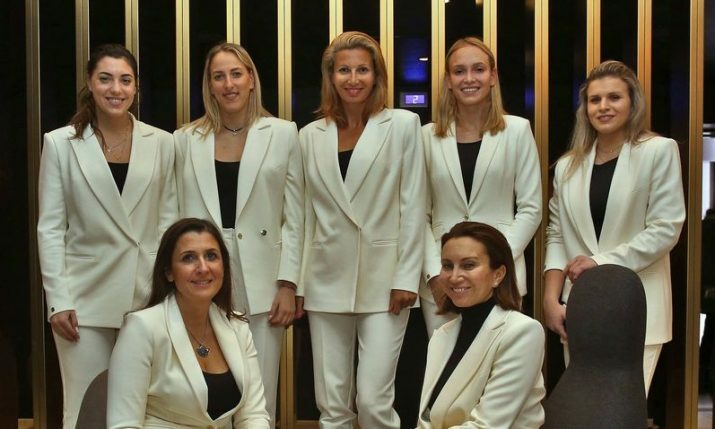 The winner will play either Belgium or Spain in the 2018 Davis Cup final.